Clutch Safety Switch JK236, Jinma 200, Jinma 300, Jinma 400 Series Note: Most electrical components are non-refundable. Please call before ordering if you have any questions. 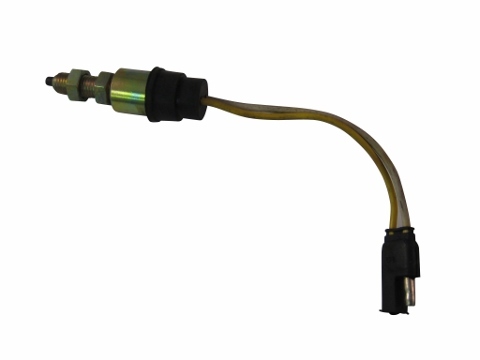 This clutch safety switch was designed to work on most Jinma tractors. Please review all of the pictures and refer to your parts manual before purchasing this product as there is no returns on electrical components. Jinma 204, Jinma 224, Jinma 254, Jinma 284, Jinma 304, Jinma 354, Jinma 404, Jinma 454, AgKing, Agracat, Dakota, EmeryBuilt, Farm Boss , Farm Master, Farmpro, Iron Horse, McKenzie, Nortrac, Taskmaster, Workhorse. If you have any questions regarding this part, please use the chat screen on the bottom right hand portion of your screen and talk with one of our live associates between the hours of 8am and 5pm Pacific Standard Time. 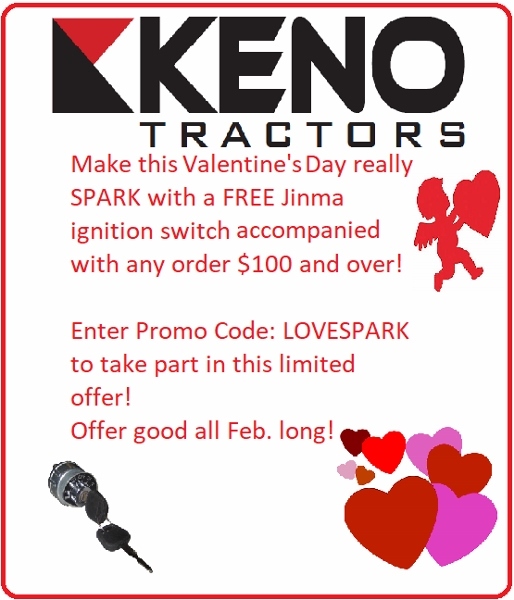 For after hours, please email parts@kenotractors.com or call us toll free at 866-363-8193 and leave a message. Note: Most electrical components are non-refundable. Please call before ordering if you have any questions. From Mike of Sudbury, Ontario on 2/21/2019 . Exact replacement with quick shipping. From Anonymous of Bishop, California on 12/4/2017 . Great service as always. Bought many parts over several years and never had anything but top notch service.